...Is that they use domain parking software to control your domains...and steal part of your income. Have you seen a decline in your domain parking income? Have you contacted your domain parking company just to hear them say "the market is bad right now" and "there is nothing we can do"? You probably didn't know that domain parking companies reject most of your traffic and ad clicks and do not pay you a single penny for them. There is no good reason to let a domain parking service control your domains and take your money. There is no good reason to keep hearing "there is nothing we can do." There is no good reason to accept the fact that your domain parking income has dropped over time. Take action today and increase your income with D-Park Pro. D-Park Pro turns your unused, underused, unmonetized, undermonetized and parked domains into parked websites with as many pages as you like, and lets you keep 100% of the money you make from ads. D-Park Pro is a professional domain parking program created by professionals who have been parking domains for 10+ years. It is made for people who want to make money online with their domains. If you are one of those people, please continue reading. D-Park Pro will turn things around for you. It will reduce the number of hours you work. It will increase the number of dollars you earn. It will empower you to keep 100% of the money your domains pull in. It will empower you to monetize your domains like never before. Imagine the money you will earn when your unproductive parked domains are productive. D-Park Pro puts YOU in control of an unlimited number of parked domains. D-Park Pro empowers you to quickly develop and monetize UNLIMITED domains from ONE administrator panel, with just ONE installation of the script - even on a SHARED hosting account. With D-Park Pro you can develop a website for any domain without coding skills. Website designers will charge you thousands of dollars to make you one website. With D-Park Pro you get to make UNLIMITED websites for a FRACTION OF THE COST of one website. Start dealing directly with Google Adsense, eBay, Amazon Associates, Clickbank, Commission Junction, Neverblue, CPALead, MaxBounty and any other advertising network. Get paid directly. Cut out the middleman. Don't let anyone steal any of YOUR dollars. Do NOT miss our special 12 hour sale. Only 20 copies will be sold for the sale price. The price will DOUBLE after the sale is over. Click the order button to view availability. 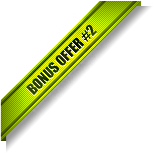 D-Park Pro has 3 main domain parking monetization options built in as standard and a module to put ANY other advertising. Adsense Domain Parking - Contextual and Search Ads. All other advertising neteworks - take full advantage of domain cash parking by using any ad networks you wish. Simply enter your account or publisher ID into the script to start earning right away. In addition, D-Park Pro allows you to put custom html code, so you can make money domain parking by using any pay per click scheme, banner exchange, affiliate network or other means of income. Here's the best part: domain parking companies will take a heavy cut from all of your domain parking earnings and will never give you free domain parking. D-Park Pro is the only one of domain parking alternatives that lets you keep 100% of the money you earn from ads. Park all your domains on one host and the script will control what content is shown for each domain. Unlimited License - use D-Park Pro on unlimited hosts and unlimited domains (one user or business only, unlimited license only applies to the Gold and Platinum versions). D-Park Pro generates content automatically - all that is required is that you enter a few keywords. D-Park Pro will then generate relevant content from RSS feeds and advertising sources based upon the keywords you specify. D-Park Pro has a very unique feature: it allows you to create unlimited pages for each domain in just a few clicks. It works like this: upload a .txt file that contains all of your page names for a given domain and D-Park Pro will create them all instantly, even if you are creating more than 100 pages at once. Don't want to upload a file? Simply go to the Settings or Wizard section and type all of the page names separated by commas. All of the pages you create can quickly be customized through Page Creator. D-Park Pro has an extremely powerful Drag 'N Drop Page Creator by which you can fully customize the layout, content and ads on all pages. What does this mean? You can fully control the titles, meta descriptions, keywords, ads, links, videos, articles and anything else for each page of your domain names. Tired of boring looking parking pages? D-Park Pro has 3 layout styles: Classic, Clean, and Modern. Each layout style has many themes to choose from - in total there are more than 30 themes. All themes are completely customizable via an easy to use interface, colors can be changed and images can be uploaded. Style your domain parking pages exactly the way you want to make the most money out of each of your domain names. After entering your keywords into D-Park Pro, it will automatically generate content relevant to your keywords using advertising and RSS feeds. The keywords you enter will automatically go into all the relevant places to ensure top search engine rankings (title of the page, meta description, H1 tags, meta keywords, copyright text block, RSS feeds, eBay feeds and more). Your domains will update daily on auto-pilot through RSS feeds and Google Alert feeds with content based on your keywords, ensuring you get the most visitors from Google, Yahoo, Bing and other search engines. Each of your domains will have its own contact page, allowing visitors, potential advertisers and people interested in your domains to contact you. An integrated captcha box prevents spam. D-Park Pro is fully compatible with Google Analytics. Simply enter your Google Analytics ID to start receiving data on your domain parking pages. Simply upload the entire script package and go through brief installation instructions. Once installed, navigate to your domain name to get started. Installation takes just 2 minutes. 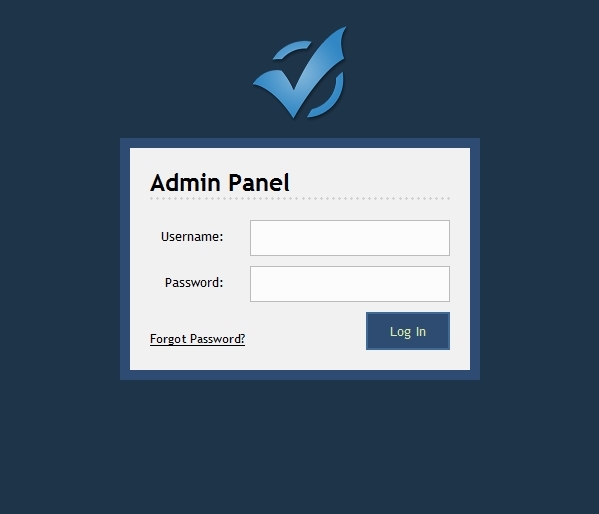 After logging in to the admin panel simply enter a few details, such as the site title and keywords. Next, enter your advertising account details and you are ready to go. If you choose to further customize the content of your parking pages the setup Wizard will guide you through the process step by step. All you need to use D-Park Pro is a hosting account with PHP 5+ and cPanel. You can use any shared hosting account with unlimited parked domains (such as HostGator's Baby Plan), as well as any VPS or dedicated hosting. Best of all: one hosting account and one simple D-Park Pro installation supports UNLIMITED domains. Google Adsense Content Ads with full ad control. 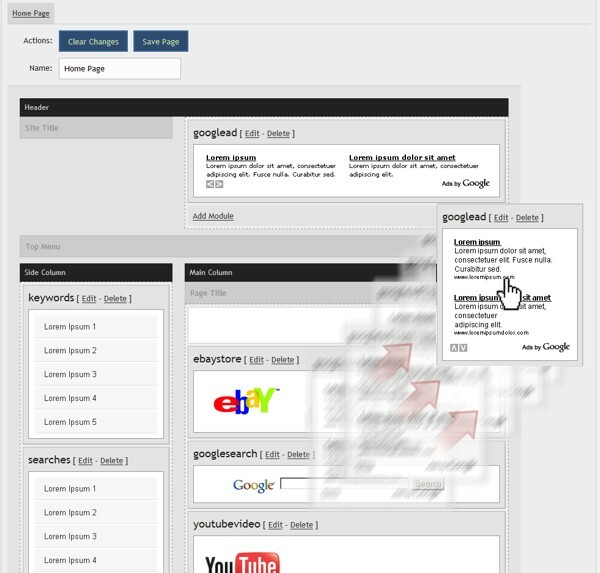 Want to control the look for your Adsense ads without having to log in to your Adsense account? D-Park Pro allows you to customize your Google Ads exactly as you want by changing colors of background, border, text, link and URL right from the admin panel. Google Alert Feeds that update your domains daily with relevant content from blogs, news articles, videos, forum discussions and books (Platinum version only). Visual Custom HTML Module which you can name, save and use on any domains (Platinum version only). D-Park Pro has the power to create relevant parking pages on the fly. For example, yourdomain.com/cars would instantly create a relevant parking page related to the keyword "cars". When your visitors use the search box, they are directed to pages instantly created and related to their search term. Visitor searches can be recorded and displayed on the parking pages as links to virtual pages. You're going to love this: the feature allows you to instantly put all of your domains for sale with 3 clicks, even if you have 100,000 domains. 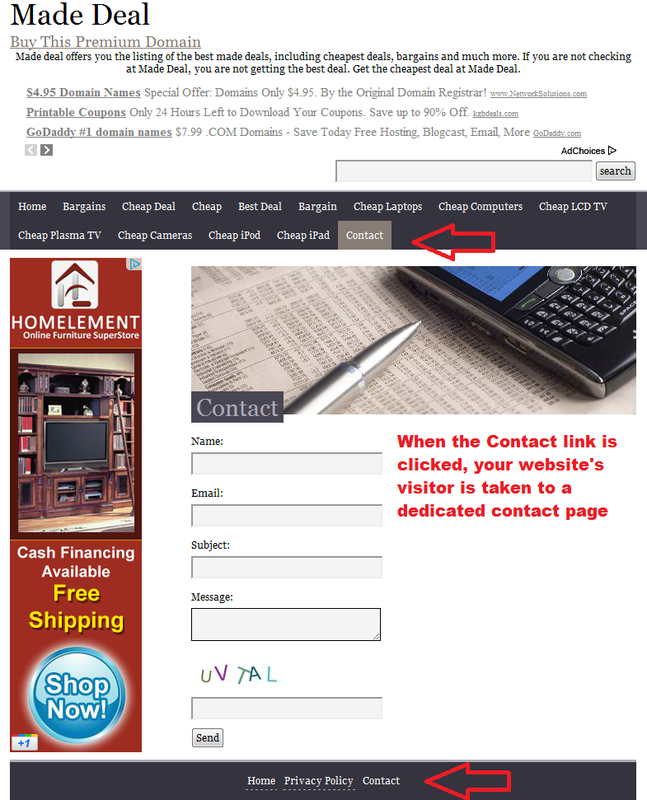 If you choose to mark a domain for sale, a 'Buy This Domain' link will be shown on all pages. Visitors have a secure interface through which they can contact you with offers for your domains. Never miss valuable offers on your domains! Offers are emailed to you and stored in the admin area for future reference. 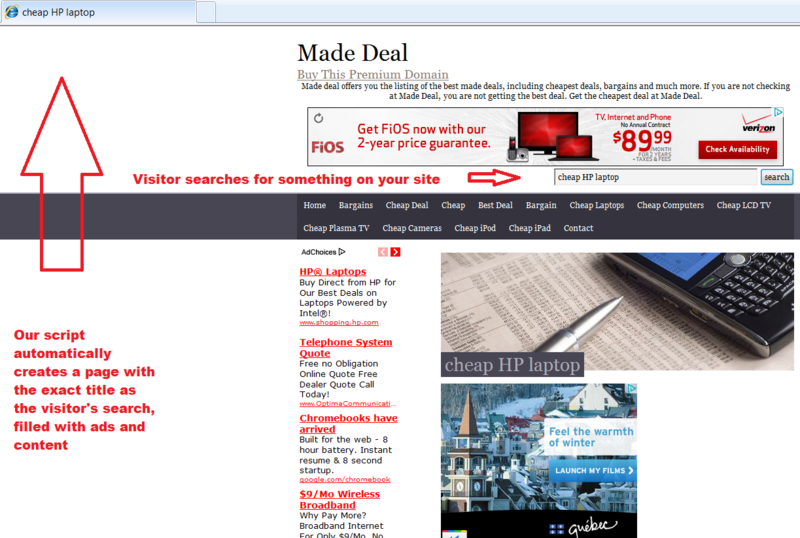 You can choose to display offers publicly or to hide them. Should there be content that you do not wish to show on your pages, you can specify 'Bad Words' which will filter out content related to the bad words you specify. Forget Password Feature - just in case. Manage Email Addresses - for use with contact page and receiving domain offers. The admin area is secured using safe encryption methods to protect your parking pages from any malicious activity. Live Support 12 hours a day, every day. Fast email response - within minutes and hours, not days. FREE script installation if you are having trouble installing. If your server configuration is such that our D-Park Pro domain parking software does not work on your cPanel-supported server, contact us within 60 days of purchase and we will send you a full refund. Don't forget - if you are having trouble installing our D-Park Pro domain parking software, we can install it for you free of charge - we are successful 99.9% of the time. I purchased D-park Pro not a long time ago to populate the content of my domains portfolio with relevant keywords and monetize them accordingly with Ads and it did an outstanding job in that regards. D-park Pro is by far the best domain parking service that transformed my domains into fully grown and developed websites (images and videos inclusive) in minutes and the sales conversion rate of my Ads reached sky high in a very short period of time. I've been amazed by the richness of this parking software features, the very high customization level, the ease of use and the nothing less than wonderful technical and general support I received from the owner of the software "Iggy", who's a genuine person in every meaning of the word. 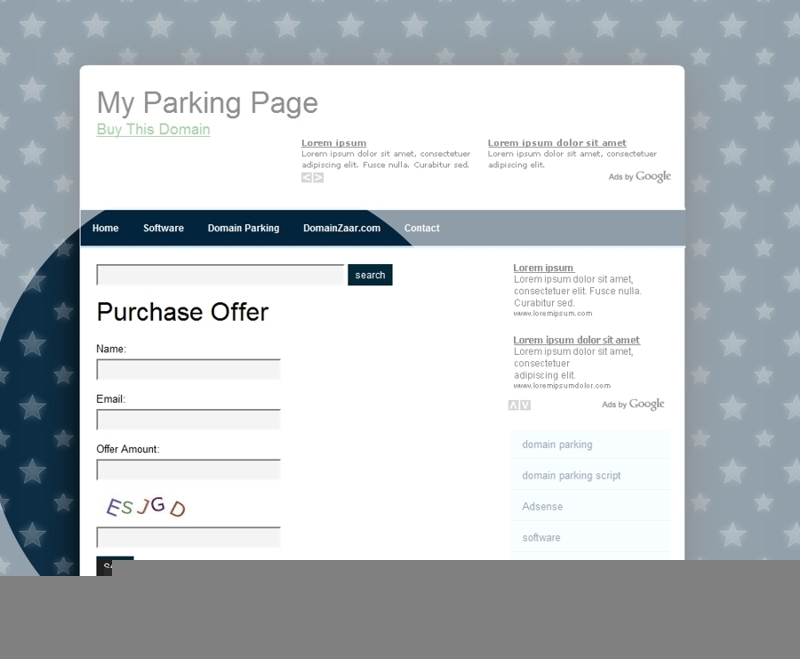 Hands down, D-park Pro Platinum is the best domain parking/development software out there, and I strongly recommend it! I've had the 'D-Park Pro' software set up for only a few days now and am already happy to publicly praise your product and company. Not only has your after-sales support and advice been absolutely outstanding, the performance of your product has been beyond my wildest expectations. At this rate, I am confident that this is THE piece of software that will eventually let me quit my job. I don't think it will be very long before that happens either. I haven't even submitted my parked sites to search engines yet, but I'm already earning steady adsense income from my domains parked on my server with D-Park Pro. I'm so pleased with my investment. Thanks so much. - Dan B., Queensland, Australia. After trying many different domain parking companies, I purchased D Park Pro with a great deal of skepticism. I'll tell you right off the bat I really like this script. It was pretty easy to install and setup, domain names can be added very quickly and the support I received was fantastic! Parking our domain names is usually the last thing we think about when starting out as affiliate marketers but it is a viable income source and should be taken advantage of. You can split your commissions with a parking service or you can do it yourself and keep all the commissions yourself. D Park Pro lets you do the latter very easily. I would like to thank you, very much for this offer. For those of you wondering, this is really a business in a box solution. The script is a real badboy, and seems to be a favorite of Google. Domainers, now have an easy method of building up traffic, and earnings, before offering a site for flipping. Last night, I have installed D Park on a domain that had 1 page, and that read "hello world". Overnight, not only do I have a domain that is monetized, but it shows a PR2, this may have been there previously, but, I can't see why. The back office is very user friendly, and that's where I'm heading now, I'm off now to continue with my set up. If you have any number of domains, then you should take a serious look at this product. I have tried all the parking methods for my domains over the past years, and have spent countless hours making very little money for the effort. 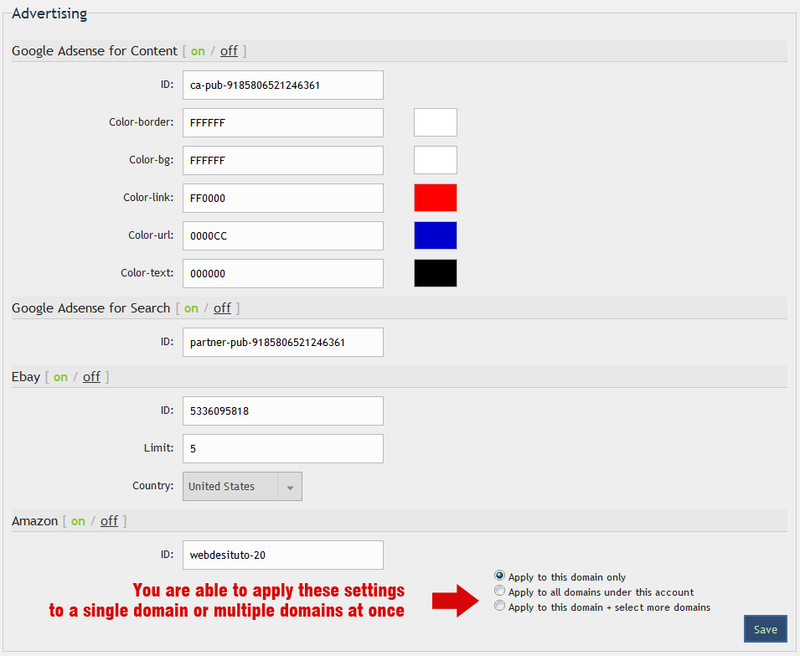 Now with D-Park Pro I can set up domains in minutes, with customized content and multiple monitization options. No more revenue sharing! 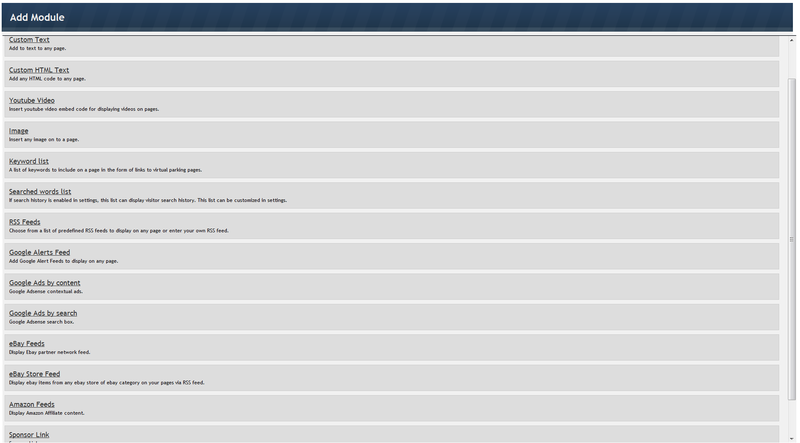 The thing I like the most is the ability to have hundreds of domains on one control panel and hosting account. Plus the ability to change all domain information and options in one central control panel area. D-Park Pro 3.0 is so simple to set up and use anybody can do it! This is one intuitive piece of software. I am extremely happy with my purchase and I would give both the script and customer support 5 stars. I have over 1000 domains. Now as most people know you can simply park your domains in places like GoDaddy but it is quite worthless. Years ago, it was worth something. Today, Google penalizes you and you receive very little in Ad Sense commissions if you choose to do this. With this software you can easily park your domains and google sees each and every domain as a unique site and does not know that it is parked. That alone makes this a great choice. However I was using Wordpress to make separate pages for each of my domains rather than Park them. It was extremely time consuming. With this software I can make Wordpress type pages in less than 1/5 of the time. I don't have to install Wordpress for each and every application. Once the software is installed I can add a domain and customize it to be a unique page in literally seconds. If I want to add content outside of Googe Adsense I can simply use the RSS feeds option and have fresh content updated daily. I can also post my own blogs and content using their custom HTML editor and simply "add a module" at the click of a button. The interface was well thought out and is extremely easy to use. I have created an entire website, using this script, with different content on each page quickly and easily. It may not have the all plugins that WordPress has, but the modules I need are there and I don't have to install them each and everytime like I do with WordPress. If you are like me and have multiple domains then this is the best option on the market and a great alternative to Wordpress. Another great application for this software is its ability to interface with affiliate marketing programs like click bank. 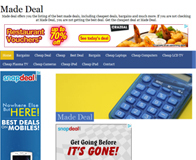 I have made over 30 clickbank domains using this software... In short, I can't say enough good things about this software and am extremely happy with my purchase. I highly recommend it. 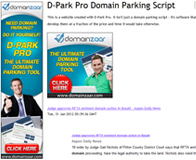 First, I can't say enough good things about DomainZaar and their D-Park Pro product. They were quick to install the script for me...I am a klutz when it comes to databases. Even though the instructions are very clear...it's not my strong suit. The interface is awesome. It's worth every penny. I have a bunch of domains that I have not had time to build out, and having them sit there not doing anything is such a waste. This domain park tool is amazingly simple to use, extreme flexibility, and each domain parking page basically looks like a website. I'm just having fun building these pages. Simple and easy. D-Park Pro received 9.8 out of 10 based on 10513 ratings. *Offer only for limited time. For the next 12 hours only, get it free with your purchase of D-Park Pro Platinum. Find GREAT domains that have recently expired, often with existing page rank, backlinks, and traffic. Search in multiple ways for available domains from a simple desktop software application. Installs in SECONDS, not minutes. 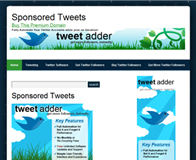 Supports all 175 available TLDs and their registrars, in multiple languages. All domains are added to the domain manager and sorted by length. Searches for all 2, 3 and 4 letter domains available. Has a list of millions of potential domain names that can be checked for availability. DomainZaar's Expired Domain Finder is a must-have tool for all domainers. Our expired domain finder is not available anywhere else. Below are one-time payments. No recurring payments, ever. Professional Domain Parking Scripts, PHP Adsense Scripts & Domain Tools. *Price and availability are subject to change without notice. 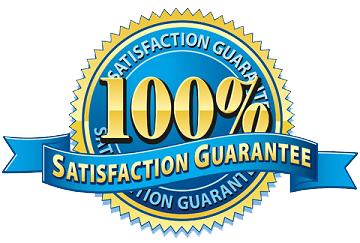 Neither price nor availability are guaranteed until the order is placed.